Unfortunately, most people who participate in sport or physical activity experience injury at some point. The key to effective management lies in accurate diagnosis and appropriate treatment at the time of injury. Without this, symptoms can persist and become chronic leading to delayed recovery and return to action. Specialist physiotherapy assessment at Physio Three Sixty will determine the cause of your injury, identify injured structures and provide an accurate diagnosis. An effective plan can then be formulated, which often includes skilled hands on treatment and a tailored rehabilitation programme to help you return to your chosen activity. Occasionally further testing is necessary, for example imaging or scans. 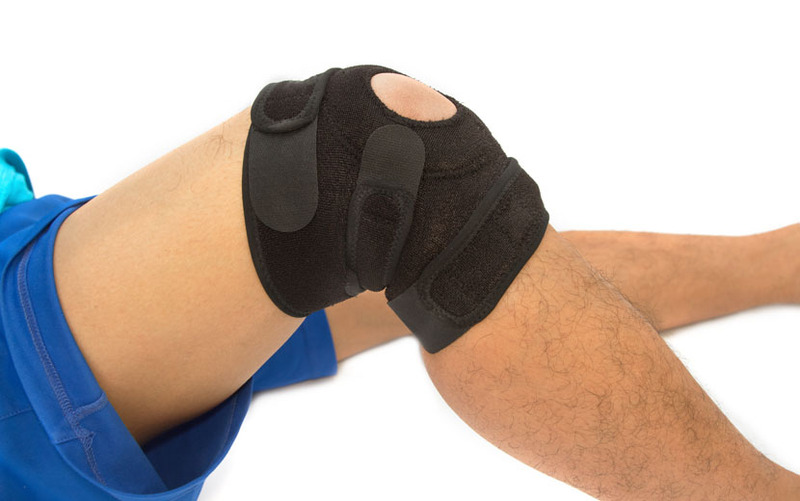 If you need this we will provide advice and liaise with your GP or an Orthopaedic Surgeon. We are experts in sports injury management and you can feel assured that when you are having treatment at Physio Three Sixty, you are in good hands.